Driver Education and Safety is a very important part of RMR events. 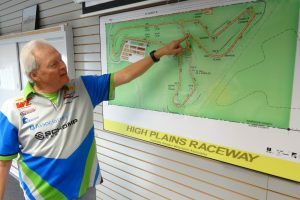 Your experience, whether track related or not, will be aided by RMR’s very qualified team of instructors and event coordinators. This is a collection of information provided by RMR to assist drivers new to high performance driving as well as those who have many track events to their credit.